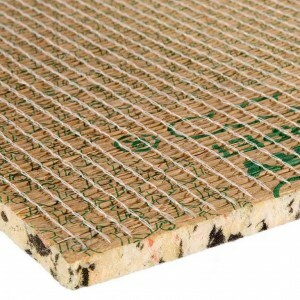 Here at SuperSaveUK we have a range of quality underlay for all types of flooring, Carpet, Laminate and Vinyl floors. Add extra comfort to your home with our premium range of underlay at amazingly low prices. 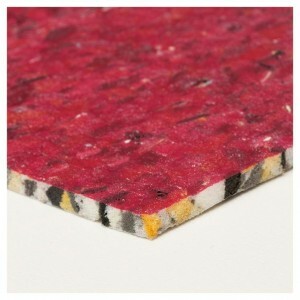 This Economy 10mm Foam PU Carpet Underlay is ideal providing additional comfort.. This Economy 10mm Foam PU Carpet Underlay is ideal for domestic purposes and pr.. 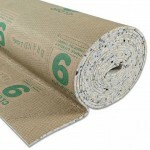 This Economy range of 10mm Foam PU Carpet Underlay is ideal for domestic purpos.. 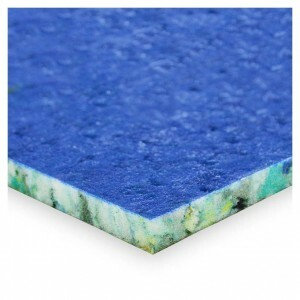 This 12mm PU foam underlay for carpets with a paper backing to help prevent over.. This 12mm carpet underlay is perfect for adding the extra touch of comfort under.. 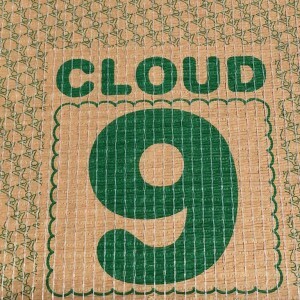 This 12mm thick underlay for carpets is perfect for adding the extra touch of co..